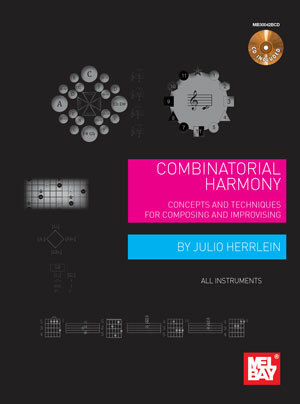 Collin Bay (MEL BAY) talking about the Combinatorial Harmony Book, by Julio Herrlein. Workshop – Combinatorial Harmony book, Casa de Cultura Mário Quintana, at 14:30, free admission. More information on the phone or in direcao@nathohenn.rs.gov.br +55513221-7104.